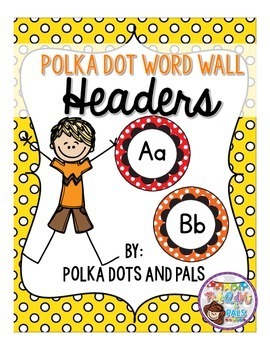 These cute little polka dot word wall headers will liven up any word wall! 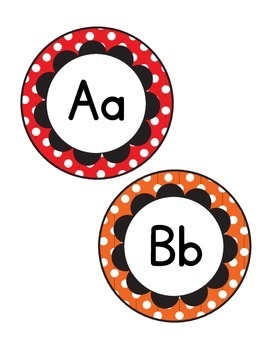 Just print them, cut them out, and post them! 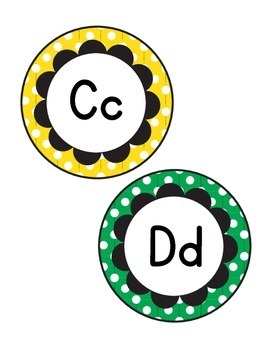 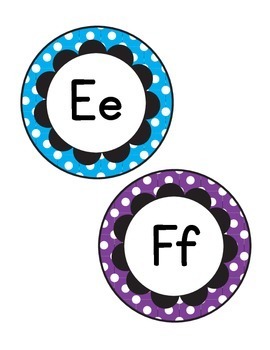 You can use my small labels from my "Editable Rainbow Polka Dot Label Pack" to type up your sight words!